Local Hunter Valley Community Football Club, Lochinvar Rovers has been announced as runner-up in Asian Football Confederations (AFC) Awards in the Best Grassroots Club category. Following a stellar year of growth and success including being awarded Hunter Valley Football’s Club of the Year, Northern NSW Football Newcastle Permanent Club of the Year, NNSWF rebel Female Football Week ‘Female Administrator of the Year’ and being the first club in the country to achieve Level 3 Accreditation in Football Federation Australia’s National Club Accreditation Scheme, the club is overwhelmed by the announcement. Lisa Duhig Secretary Lochinvar Rovers said season 2018 was an accumulation of hard work by the club’s 82-strong volunteer and support network. “Community football clubs are only as strong as the volunteers behind them, we’re extremely lucky to have a hard-working, cohesive team of volunteers who work very hard behind the scenes to make our club as welcoming and inclusive as it is,” she said. Northern NSW Football Community Manager Pete Haynes reiterates Duhig’s comments. 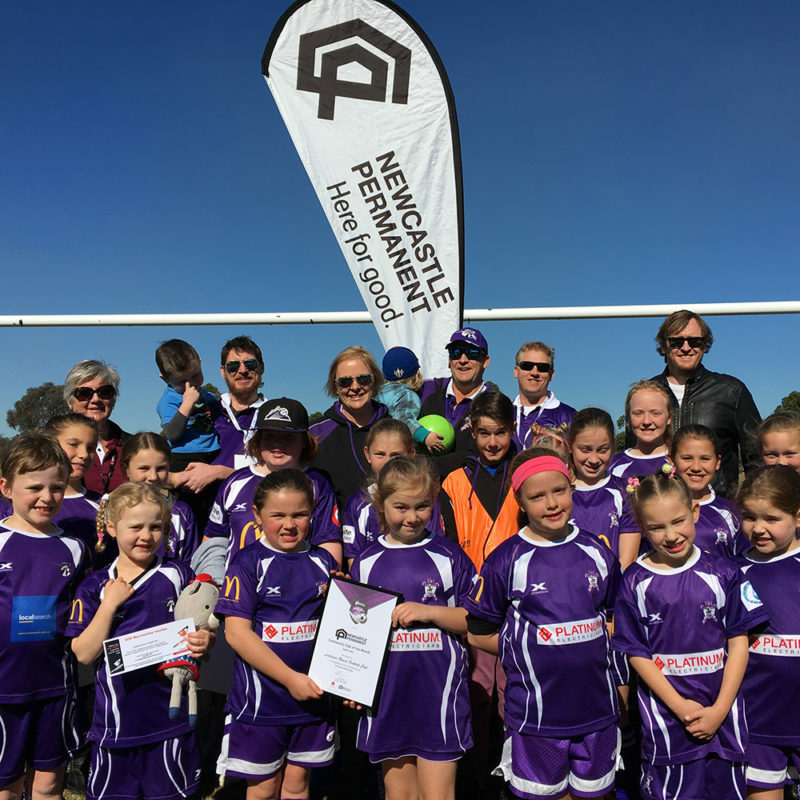 “Community clubs work extremely hard to ensure football is played each weekend and season and, Lochinvar’s award is reflective of the high-quality football experience offered throughout the Hunter Valley and northern NSW,” Haynes said. “Lochinvar Rovers has been an outstanding example of this over the past few years, which is only highlighted by the number and calibre of awards it has received over the past twelve months and it’s increase in participants and coaches. 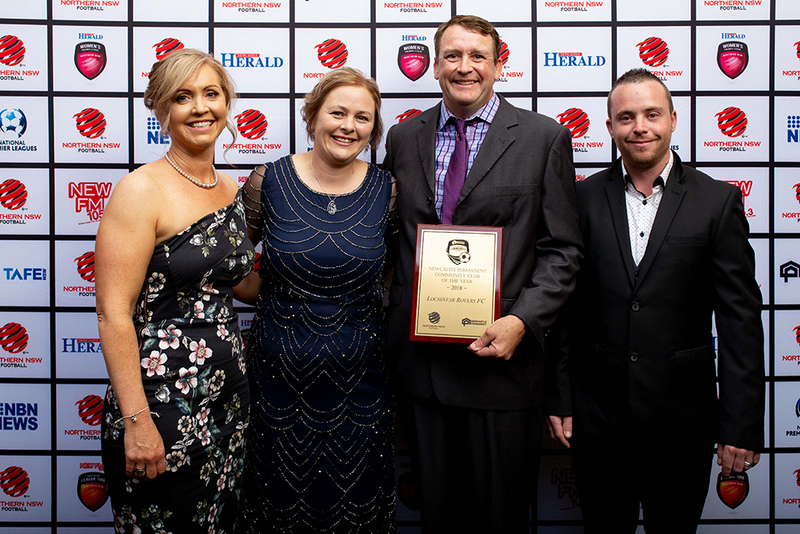 “Congratulations to Lochinvar Rovers for this outstanding achievement, it is well deserved, and reflective of the commitment of everyone involved in the club – you should all be very proud,” said Mr Haynes. The AFC Awards were held in Kuala Lumper early 2019 and Lochinvar Rovers was nominated for the newly introduced award, pitting them against 100s if not thousands of other grassroots clubs throughout Asia and Australia. > First club in the country to achieve Level 3 Accreditation in Football Federation Australia’s (FFA) National Club Accreditation Scheme, the club is overwhelmed by the announcement. l 2019 Football Season Kicks Off!